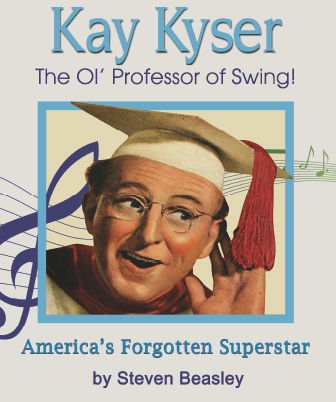 THE FIRST FULL-LENGTH BIOGRAPHY OF KAY KSYER & HIS BIG BAND! 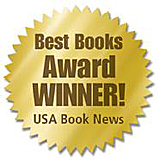 sheet music and magazine covers. 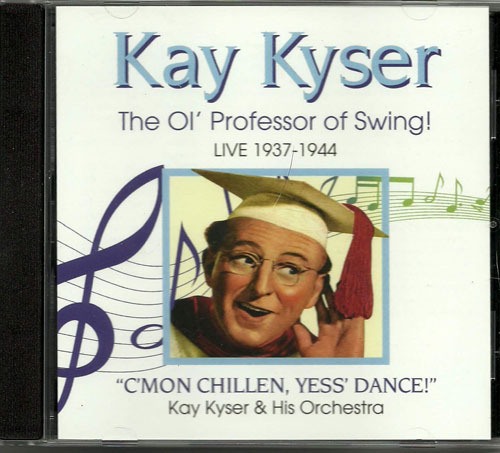 Also Available: Kay Kyser Live 1937-1944 CD-R MUSIC !